Many individuals think of sitting on top of a mountaintop with legs folded and fingers poised when thinking about successful meditation. Meditation does not, however, have to be that extreme. As a matter of fact, meditation can be quite simple if you follow a few tried and true tips for successful meditation. Set Aside an Allotted Time ñ When it comes to meditating successfully, make sure that you have an allotted time set aside each week for this purpose. If you choose to start meditating, it is best to begin with a once per week practice until you are more comfortable with the art of meditating. Even if you have to put it in red pen on your calendar, put it on your calendar. Use your smart phone to schedule a reminder or even send yourself an email reminding you of your date with rest and relaxation. The rewards of being intentional about meditating are worth their weight in gold. Let Everyone Know of Your Intentions ñ Let everyone in your household know that you will be taking on the practice of meditation and when, how, and where you will begin this process of transformation. Let everyone know that you are committed and disciplined to maintaining this goal and that your health and his or her happiness depend on it, as well. Let your family in on a little secret. 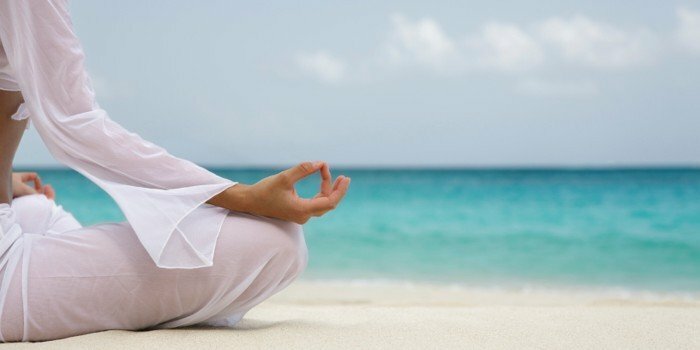 Tell them that meditating will be good for you and create a happier more relaxed and healthier you. This will have a trickle down effect on all of your family members and it is in their best interest to support you as you go on this newfound journey. Find a soothing, relaxing, and out of the way area for your meditation practice. Set up the area with a few comforting photos, some scented candles, a comfy pillow, and a nice throw rug. Even if it is just a corner of your bedroom where you can go and lock yourself in and not be disturbed, it is very important to claim your private space for your meditation retreat. Educate yourself on the art of meditation to that you will have a base knowledge before you begin. Get some educational materials to view, watch some videos online, and gather some reading material on the subject. Arming yourself with knowledge before you begin will allow you to have a more peaceful and results oriented experience.